My main skills are Game Design and Level Design, I also have an interest in technical design and storytelling. I appreciate video games for the experiences and emotions they convey through their gameplay, narration and staging. I have a particular affection for narrative games, games that put emotion at the center of their experience, JRPGs, multiplayer games and original video game experiences. I am currently looking for an internship of 3 to 6 months from July 2019. Development of a website within the framework of a free project in third year in computer science bachelor. This website executed in third year on computer science bachelor allow user to create schedules and deadlines for indicate tasks he has or not done. Gamification has been used to help the user to motivate himself, and notifications help too the user to not forget his deadlines. Gamification consists in transposing the mechanics of the game into a non-play area. Production of several small video games within the framework of projects in computer science bachelor, from the first to the third year. 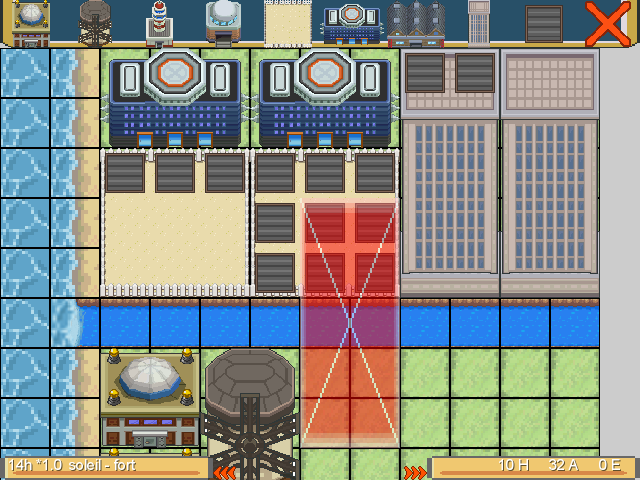 A management game in java (libgdx), the basic instruction was that the game must simulate the operation of an electricity network with producers and consumers. It takes place in continuous mode and can be paused for the player to intervene on the functioning of the network. All producers with varying production depending on time and weather. To improve it and add a little fun, I added two variables to manage: the population and the money. Graphics assets come from the pokemon game. A mastermind in assembly 68 000, developed in 2nd year. A candycrush in java developed in 1st year, the instruction prevented us from using the object programming and the graphic resources were provided by the professor. 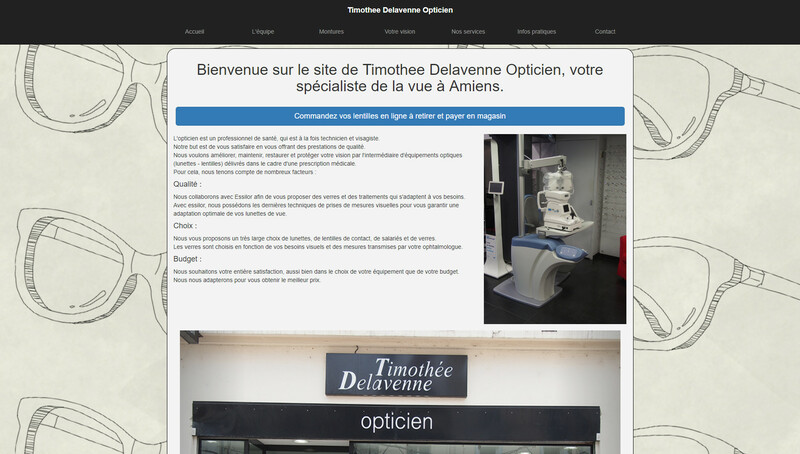 As part of an optional internship of 2 months, I developed a showcase website for Timothée Delavenne Opticien with an online order system, from the specifications to the on-line. 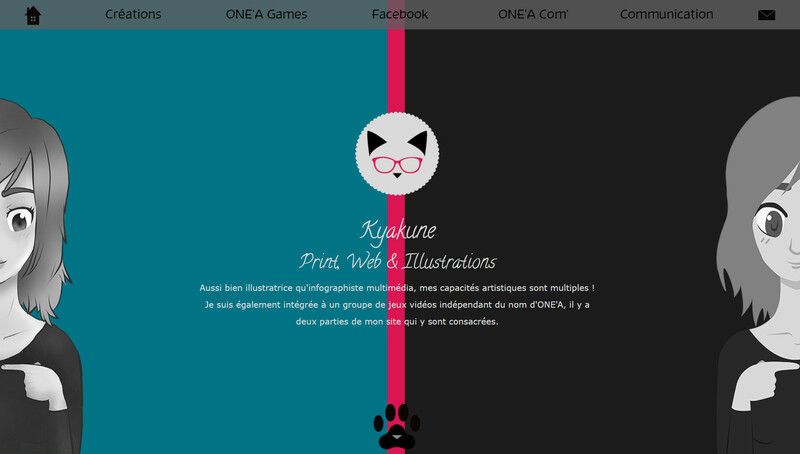 Production of the portfolio of the multimedia graphic designer Kyakune under his creative direction. Personal project, developed in Java (libgdx) with two graphic artist. Digestion is a 2d snake-live developed only in Java. In the basic levels, only the bonuses at your disposal and some special blocks extend the classic gameplay of a Snake. 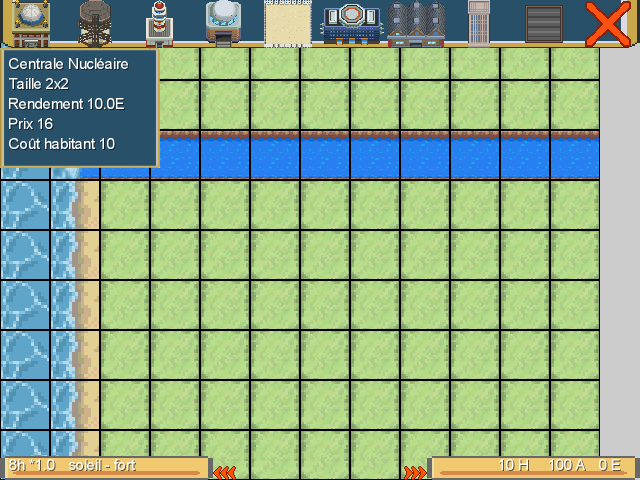 But the game is embellished with different modes: two multiplayer modes and a level editor ! School project, developed with Unity with two game designer, two developer and one graphic artist. 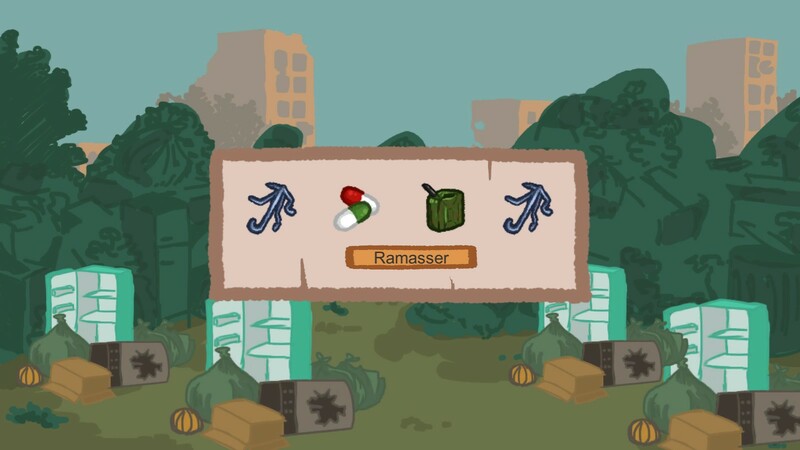 Run, punch and destroy in the frantic and whacky world of Mr. Steroids, a romped runner. School project produced during a double intensive week, developed with Unity with four other game designer, two developer and four graphic artist. 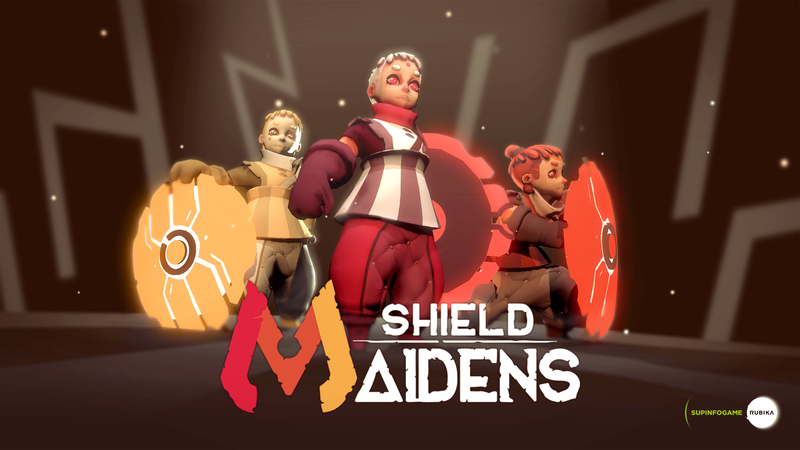 Shield Maidens is a twin-stick-shooter, adventure and puzzle, played in cooperation with three players locally. The players embody three peaceful warriors sent by a goddess to reclaim temples. They have only shields at their disposal to return the projectiles and repel the enemies. 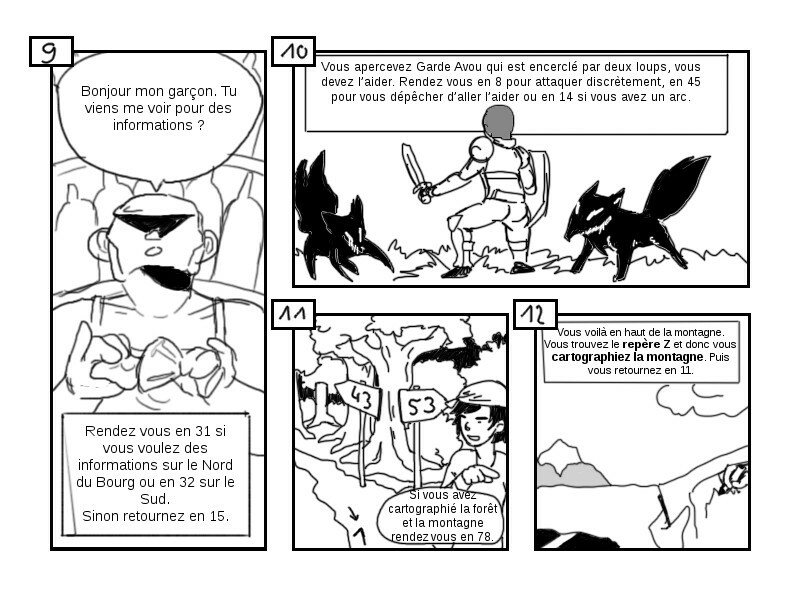 Gamebook comic made in 23 hours with the theme "1, 2, 3 ... Explore !" and the constraint "During a scene, the characters must communicate by gestures". 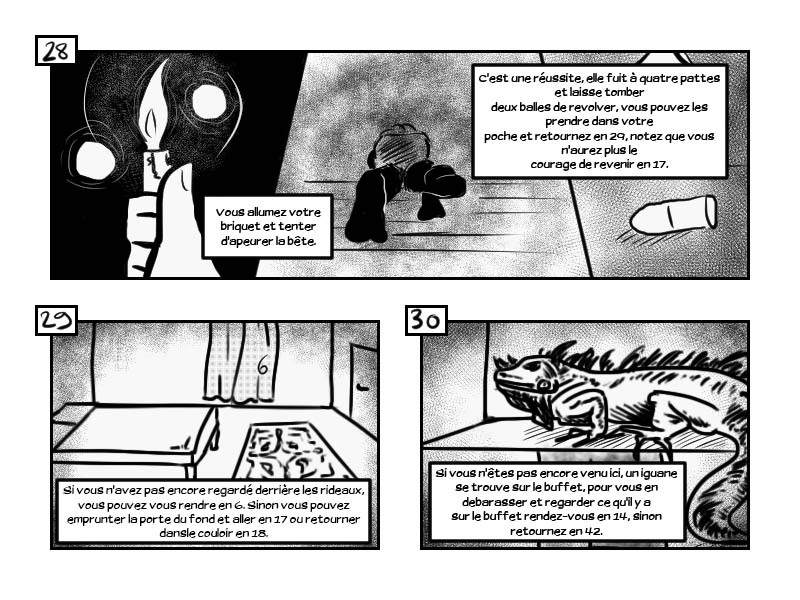 Gamebook comic made in 23 hours with the theme "Fatal attraction" and the constraint "Your story must pass the Bechdel Test". 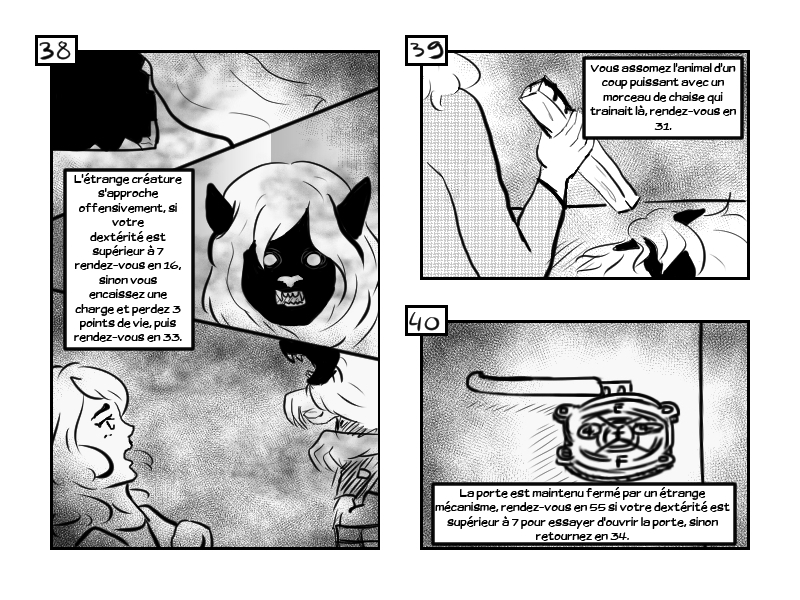 In addition to the very short time limit (23 hours), our gamebook comic format imposed us an additional constraint: the cutting of the boards. So that the choices in the first box do not redirect to the following boxes that would be on the same board, we decided to draw the boxes one by one and to assemble them on the boards only at the end, deciding the number corresponding of each box at that time. 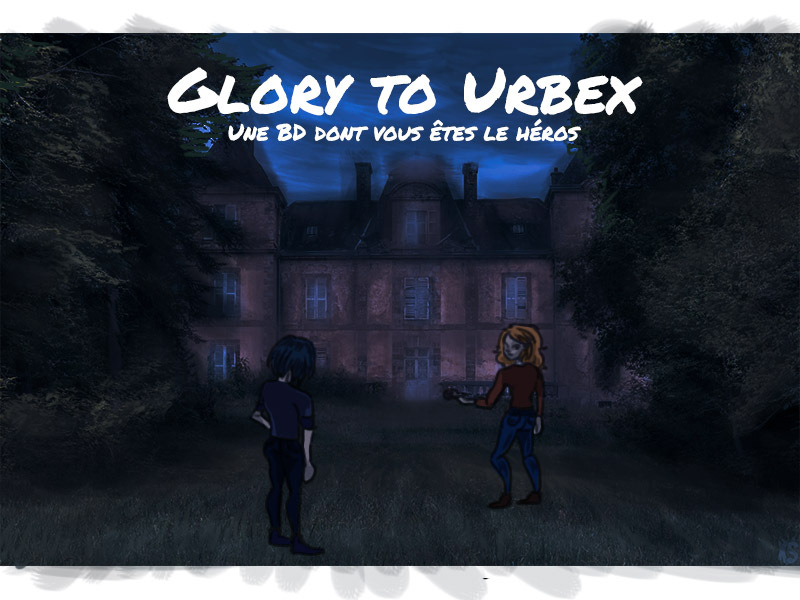 Personal project realized for the french gamejam Pot-Au-Jeu where we obtained the first place. It was developed with Unity and the team consisted of two graphic designers, a sound designer and myself. 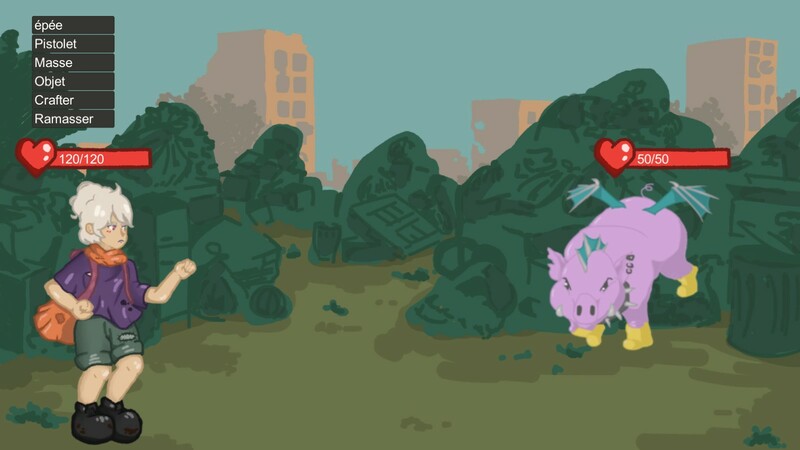 Recycl0 is a RPG turn by turn with a strong crafting component, the player discovers the adventures of Zero who must survive in a post-apocalyptic world facing hordes of creatures by recycling as many old materials as possible to make weapons and single-use items. 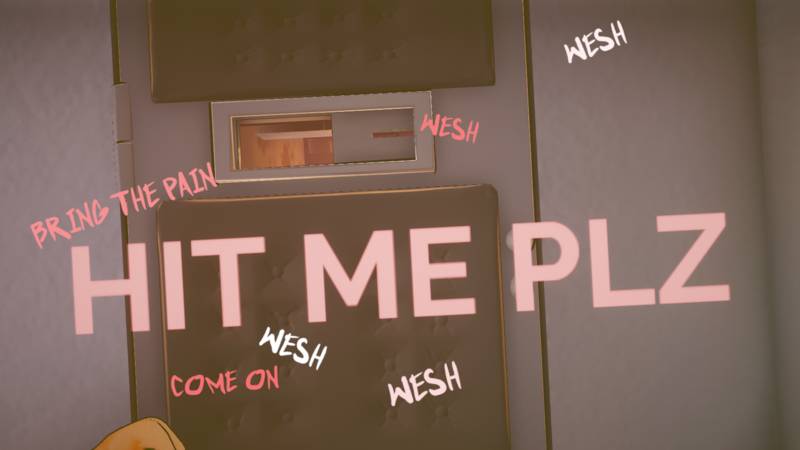 100% of the assets are original and were produced during the gamejam (except for the text fonts), even the sounds that were recorded with the mouth. Game Design, from the concept to the game systems. 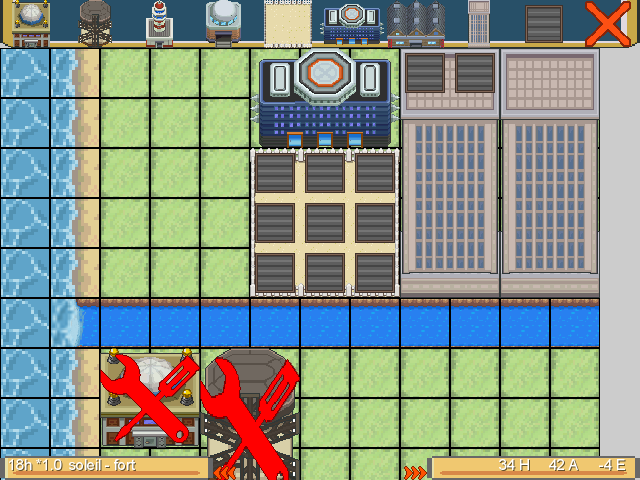 Development of all mechanics and a backup system. 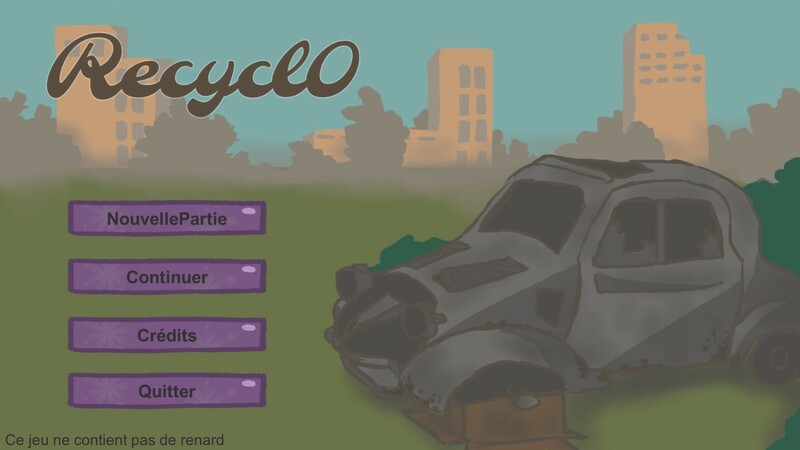 Recycl0 is a RPG turn by turn with a strong crafting component and rogue-lite’s elements, the player discovers the adventures of Zero who must survive in a post-apocalyptic world facing hordes of creatures by recycling as many old materials as possible to make weapons and single-use items. make the game playable on smartphones. retake the combat system from scratch and propose something more complex and original. Design of a combat system. Implementation of mouse controls for the computer and touch controls for smartphones. Reflection and implementation of an IU for the mobile support. End school project, developed with Unity for the HTC Vive, with one other game designer, one developer, two graphic artist and one producer. Here is the video of the prototype we produced during our pre-production. The game still lacks signs and feedback and the graphics rendering is not final. Make the Hero is a God-Game/RPG VR game, where the player is a God who must help a hero to defeat the demons and drive them out of his world. For that it has a workshop in order to forge equipment to the hero who will allow the latter to progress. 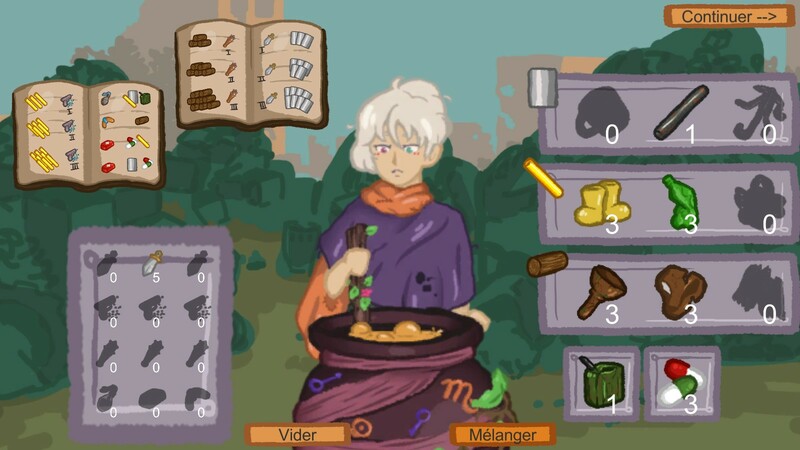 Game Design : design of the RPG system (stats, fight formulas and freedom of customization offered to the player), design of the craft system (actions needed and possible challenges: rhythm, time management and precision), signs, feedbacks and balancing. Level Design: reflection on the layout of the different sub-workshops and tools in a limited space for the virtual reality where the player must be able to move with these foots and by using the HTC Vive's teleportation. Technical design: prototyping of virtual reality interactions using VRTK and establishing with the programmer how to implement certain features. 4th year internship at Ys Interactive, in Valenciennes (France), on two projects : Equinox and British Gangsters. Equinox is a narrative adventure game in a magical and fantastic universe, the player embodies a man suffering from lycanthropy who discovers an abandoned natural domain. The environment changes a lot depending on the time of day, the player will have to use changes in the environment and different faculties between his human and wolf form to advance and explore the places. This project is the company's new internal project, I arrived at the very beginning of the pre-production in July 2018 and therefore participated at the beginning of the project. 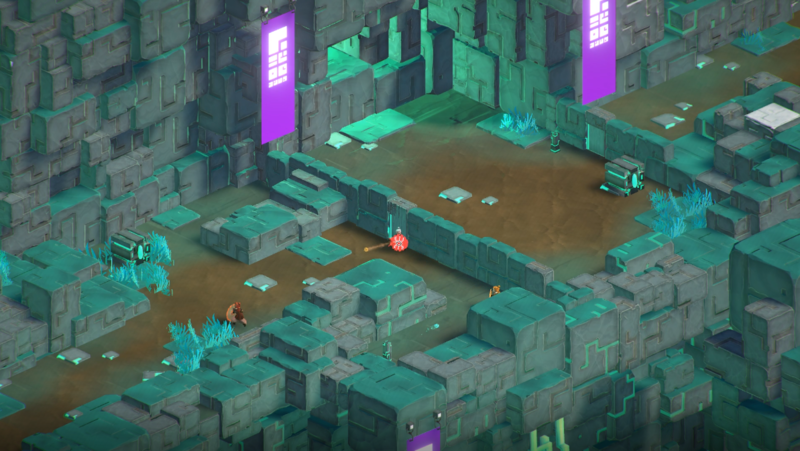 Design and implementation of puzzles using the skills of both player forms and the environments' characteristics. Development of the domain map, I also assisted the graphic designers in creating the terrain. 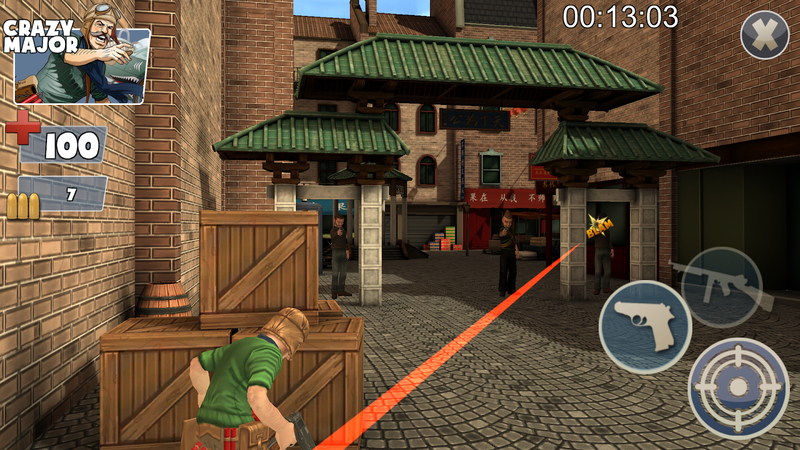 British Gangsters is a Rail Shooter in a Comics universe designed for computers and smartphones. The game is in collaboration with Black Pixel Studio which takes care of programming and integration, Ys Interactive takes care of the graphic assets and level design I worked on. As the project was nearing the end of its production, I had the constraint that my additions, for example new enemies' behaviors to make the game less repetitive, required as few new assets as possible. Simon Delavenne met en œuvre tous les moyens dont il dispose, pour assurer une information fiable et une mise à jour fiable de son site internet. Toutefois, des erreurs ou omissions peuvent survenir. L’internaute devra donc s’assurer de l’exactitude des informations auprès de, et signaler toutes modifications du site qu’il jugerait utile. n’est en aucun cas responsable de l’utilisation faite de ces informations, et de tout préjudice direct ou indirect pouvant en découler. 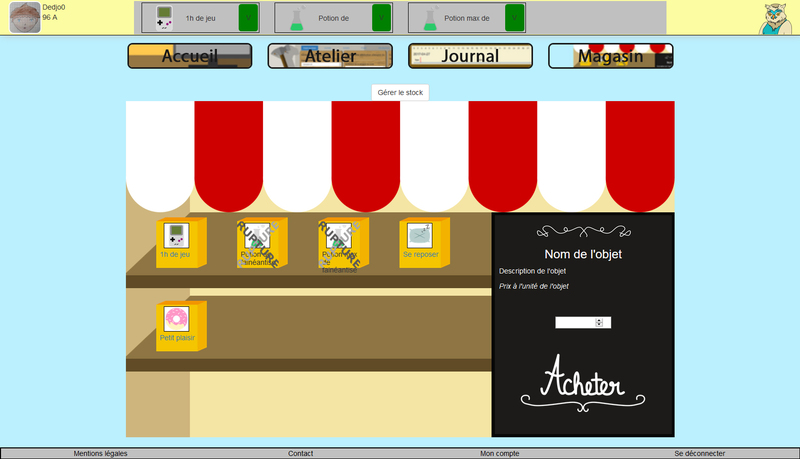 Le site www.simon-delavenne.com n'utilise pas de cookies. Ce site internet peut afficher des liens vers d’autres sites internet ou d’autres ressources disponibles sur Internet. Simon Delavenne ne dispose d’aucun moyen pour contrôler les sites en connexion avec son site internet. Il ne répond pas de la disponibilité de tels sites et sources externes, ni ne la garantit. Il ne peut être tenue pour responsable de tout dommage, de quelque nature que ce soit, résultant du contenu de ces sites ou sources externes, et notamment des informations, produits ou services qu’ils proposent, ou de tout usage qui peut être fait de ces éléments. Les risques liés à cette utilisation incombent pleinement à l’internaute, qui doit se conformer à leurs conditions d’utilisation. Les utilisateurs, les abonnés et les visiteurs des sites internet ne peuvent mettre en place un hyperlien en direction de ce site sans l’autorisation expresse et préalable de Simon Delavenne. Dans l’hypothèse où un utilisateur ou visiteur souhaiterait mettre en place un hyperlien en direction du site internet de Simon Delavenne, il lui appartiendra d’adresser un email accessible sur le site afin de formuler sa demande de mise en place d’un hyperlien. Simon Delavenne se réserve le droit d’accepter ou de refuser un hyperlien sans avoir à en justifier sa décision. Simon Delavenne s’efforce de fournir sur le site www.simon-delavenne.com des informations aussi précises que possible. Les renseignements figurant sur le site www.simon-delavenne.com ne sont pas exhaustifs et les photos non contractuelles. Ils sont donnés sous réserve de modifications ayant été apportées depuis leur mise en ligne. 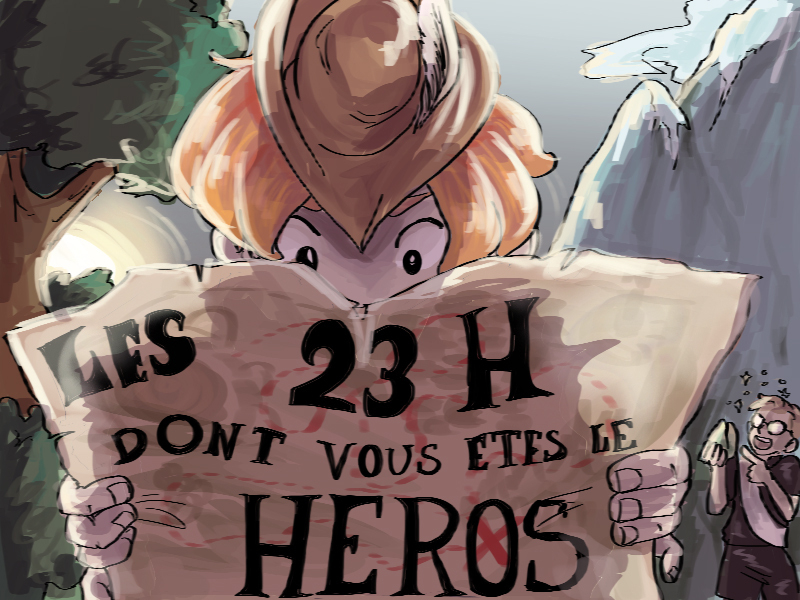 Par ailleurs, tous les informations indiquées sur le site www.simon-delavenne.com sont données à titre indicatif, et sont susceptibles de changer ou d’évoluer sans préavis. Les informations contenues sur ce site sont aussi précises que possible et le site remis à jour à différentes périodes de l’année, mais peut toutefois contenir des inexactitudes ou des omissions. Si vous constatez une lacune, erreur ou ce qui parait être un dysfonctionnement, merci de bien vouloir le signaler par email, à l’adresse simon.delavenne@hotmail.com, en décrivant le problème de la manière la plus précise possible (page posant problème, type d’ordinateur et de navigateur utilisé, …). Les liens hypertextes mis en place dans le cadre du présent site internet en direction d’autres ressources présentes sur le réseau Internet ne sauraient engager la responsabilité de Simon Delavenne. Tout le contenu du présent sur le site www.simon-delavenne.com, incluant, de façon non limitative, les graphismes, images, textes, vidéos, animations, sons, logos, gifs et icônes ainsi que leur mise en forme sont la propriété exclusive de Simon Delavenne à l’exception des marques, logos ou contenus appartenant à d’autres sociétés partenaires ou auteurs. Toute reproduction, distribution, modification, adaptation, retransmission ou publication, même partielle, de ces différents éléments est strictement interdite sans l’accord exprès par écrit de Simon Delavenne. Cette représentation ou reproduction, par quelque procédé que ce soit, constitue une contrefaçon sanctionnée par les articles L.335-2 et suivants du Code de la propriété intellectuelle. Le non-respect de cette interdiction constitue une contrefaçon pouvant engager la responsabilité civile et pénale du contrefacteur. En outre, les propriétaires des Contenus copiés pourraient intenter une action en justice à votre encontre. Les présentes conditions du site www.simon-delavenne.com sont régies par les lois françaises et toute contestation ou litiges qui pourraient naître de l’interprétation ou de l’exécution de celles-ci seront de la compétence exclusive des tribunaux. 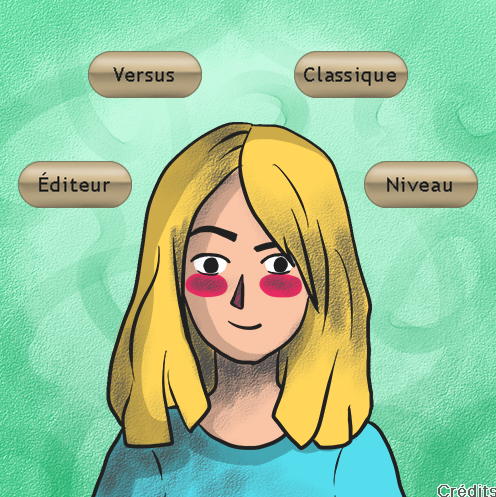 La langue de référence, pour le règlement de contentieux éventuels, est le français. De manière générale, vous n’êtes pas tenu de nous communiquer vos données personnelles lorsque vous visitez le site Internet www.simon-delavenne.com. Soumis au droit français, le site web www.simon-delavenne.com est encadré par la loi n° 2004-2005 du 21 juin 2004 pour la confiance dans l'économie numérique, l’article L.335-2 du Code de la Propriété Intellectuelle et la loi « informatique et libertés » du 6 janvier 1978 modifiée en 2004.